Need Lexus service? Combat the harsh Alberta weather with our Lexus service techs. From routine oil changes to major engine repairs, they can do it all. You can also order OEM Lexus parts and accessories from our dealership, and you can take advantage of perks we offer including a valet service and more. Browse our Lexus specials to see how you can save, then make an appointment to see our techs. 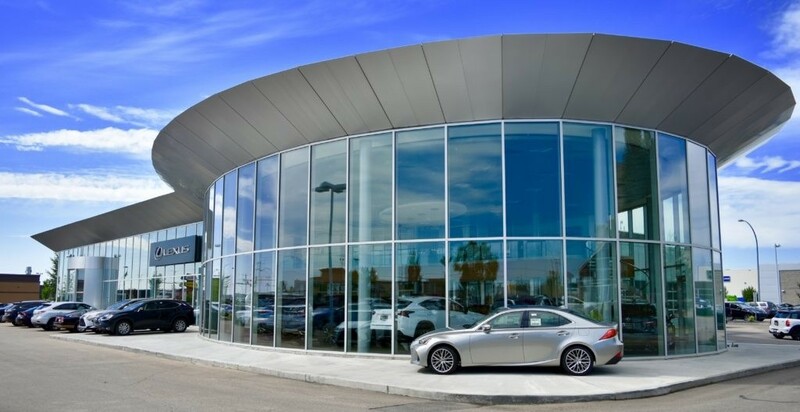 Lexus of Edmonton is located at 11204 170 Street NW in Edmonton, placing us a quick drive away from St. Albert, Red Deer, and Fort Saskatchewan. We’re also worth the drive for Lexus enthusiasts from Fort McMurray, Grand Prairie, Whitecourt and beyond. Get directions, then pay us a visit today and join the Lexus of Edmonton community!